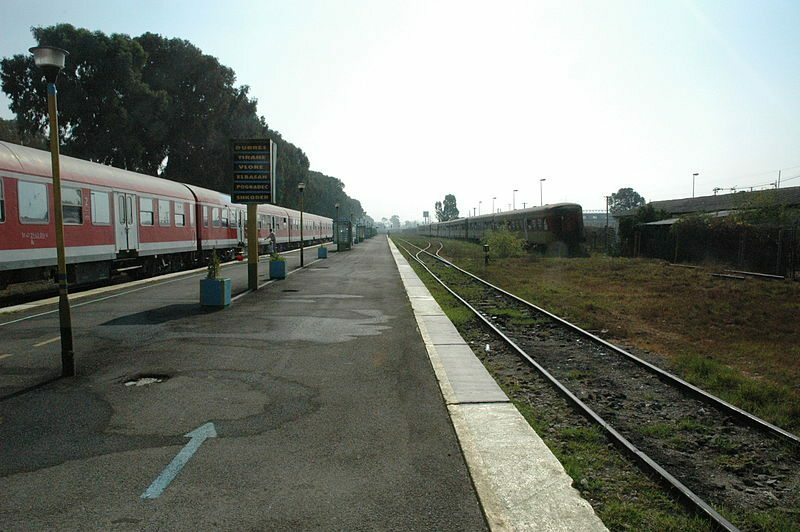 The international bid round on Tirana-Durres-Rinas railroad is expected to be launched in October. Sources from the group of experts that are working with the project confirmed for Monitor.al that a public hearing will take place by the end of September. This is the first time that the Albanian Railway has a construction/reconstruction project. The total cost of this section is about Euro 81.5 million. Some Euro 35.5 million out of this amount will be allocated by the European Bank for Reconstruction and Development (EBRD). Meanwhile, the other part is a loan that will be paid by the Albanian government. The project consists of the reconstruction of the existing rail section between Tirana and Durres and the construction of the new section with Rinas Airport. According to the feasibility study the construction of this railroad will last about three years. It is expected that over 1.4 million people will commute via this railroad given that Tirana-Durres industrial area has the major concentration of economic activities. Based on the information unveiled by the same source, 1.375 persons will engage with the project during the construction stage. Further on, some 2,200 people will be employed during the operation stage. Another benefit is related to the reduction of costs for the Albanian Railway, which is calculated to be about Euro 60 million considering its amortisation level. On the other hand, citizens will save more than Euro 55 million per year and they will use less the highway. Currently, over 20,000 vehicles pass through this highway every day. Traffic reduction would mean fewer expenses on maintenance. Other benefits will be attained by the construction of this section and by the new railroad code that is being discussed by the Parliament.